India is reportedly in talks to buy 20 percent of Belaruskali. 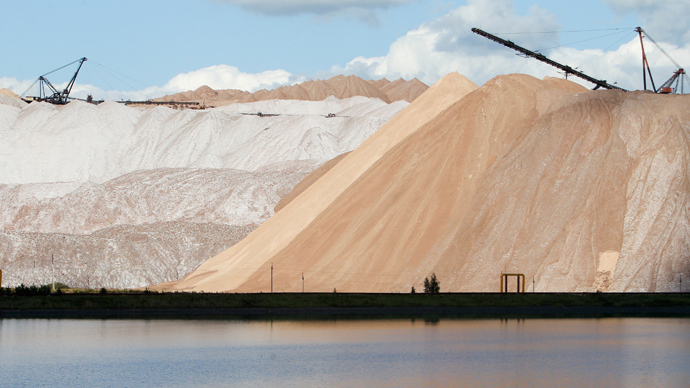 The sale could provide a more stable future for the troubled potash giant hit by a sudden break–up of the world’s biggest export consortium. “We are holding talks with Belarus about buying 20% percent of Belaruskali. Discussions are ongoing. We will start negotiating for 20 percent of the shares, and we will bring that offer to the Belarussian side,” said Dr. Nair, the director of India’s Center for Development of Green Technology and Management, said at the VI International 'Mineral Fertilizer' Conference in Moscow. A representative reached at the organization couldn't provide comment but confirmed that Dr. Nair was out of town. The sixth annual conference is a one-day event being held at the Baltschug Hotel, where leading stakeholders in the fertilizer industry are meeting. Participants include both Russian and international fertilizer producers. Belarusian President Aleksander Lukashenko has previously discussed selling a stake in the country’s most valuable company, and is reportedly in talks with 5 different companies from India, China, Europe, and the Middle East. According to Lukashenko, the Belaruskali company is valued between $33 and 36 billion. "It is too early to talk about possible scenarios, because neither part has made offers. Belaruskali can be estimated no higher than $20 billion,” said Irina Chelchinskaya, an analyst at Investcafe. If an Indian company is looking to pick up a 20 percent stake in the fertilizing company, the price could range from $4 billion upwards to $7.2 billion, based on both estimates. 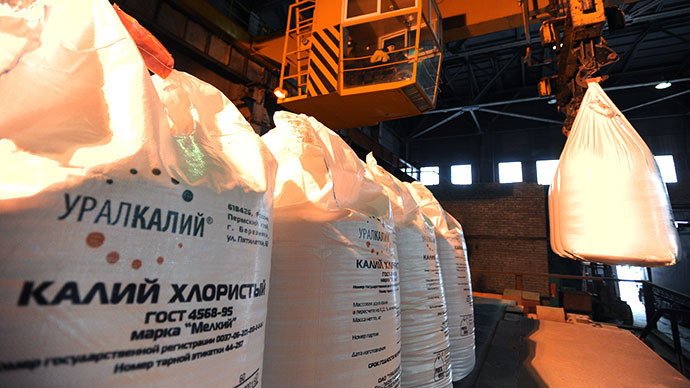 The cartel arrangement between the Belarusian Potash Company and its Russian partner Uralkali ended on July 29th, breaking up the world-wide pricing consortium and leaving the company’s future unclear. Uralkali shares gained 6.42 percent on the Moscow Stock Exchange on Tuesday, which could also be attributed to the rumor a long-time friend of President Putin, Arkady Rotenberg, is interested in buying a stake. 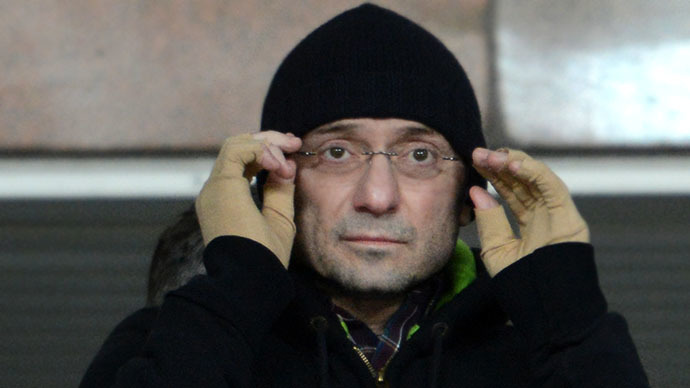 On Monday representatives of the key Uralkali shareholder Suleiman Kerimov denied rumors that the Russian businessman was selling his stake. The statement from Kerimov’s investment holding Nafta Moskva surfaced after his lawyer Aleksandr Dobrovinsky posted on Facebook that Kerimov could sell his entire 21.75 percent stake. 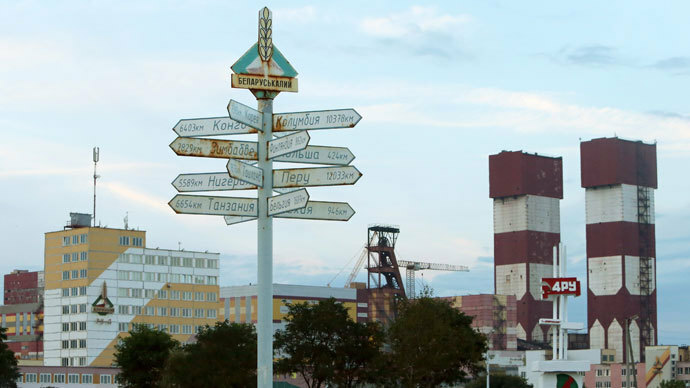 Uralkali was up 7 percent during the day on Monday, as investors saw Kerimov's exit from the company as a quick resolution to the dispute with Belaruskali. The Belarus Investigative Committee arrested CEO Vladislav Baumgertner and has issued an arrest warrant for Kerimov for 'abusing power' which led to the break-up of the Belarusian-Russian trade cartel.